It looks like we finally have some details on the first LTE Windows Phone smartphones from Microsoft, according to a recent report by the Verge both HTC and Samsung are launching LTE Windows Phone Devices early next year. The two devices are the HTC Radiant and the Samsung Mandel and both handsets are reported to come with pre Tango versions of Windows Phone that offers support for LTE. 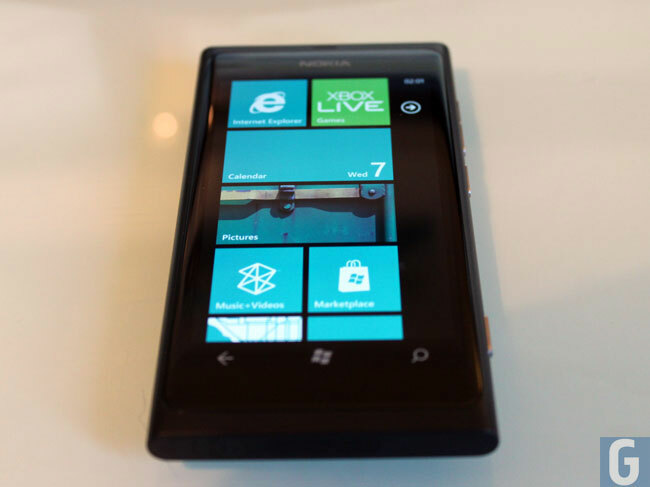 Both of these new Windows Phone LTE smartphones are expected to launch early next year, at a similar time to Nokia’s first Windows Phone LTE smartphone, so we could possibly see something at MWC 2012 in February.